Rio de Janeiro is famous the whole world over. A paradisiacal wonderland for the adventurous and the extravagant alike, it is filled with everything from spectacular natural sights to exquisite eateries and sumptuous spas, all set against the backdrop of a unique culture that you can’t help but wholeheartedly embrace. A crumbling remnant of Rio’s colonial past, Largo do Boticário was once the home of the royal apothecary, who ministered to the needs of his noble charges by crafting medicines and ointments to treat their every ailment. Restored to its former glory after falling into disrepair, its brightly painted houses are the most enchanting time capsules, taking visitors back to the unashamed grandeur of the 1700s. The perfect ode to the spirit of old Rio, the square is a somewhat obscure tourist attraction but a true cultural treasure for those with an interest in seeing the history of the city. Although Rio has a rich history, it is a vibrant and cosmopolitan city too, one in which modern street art is celebrated, so it’s little wonder that it’s home to the largest mural of its kind in the world. 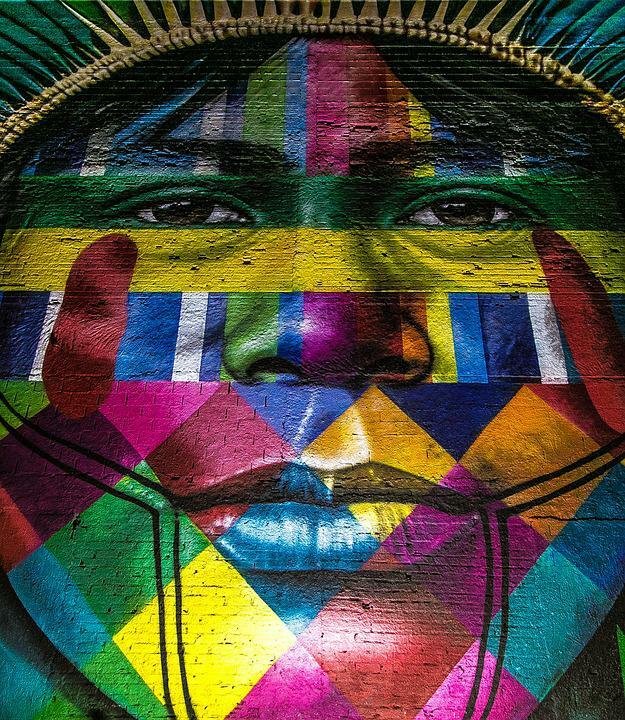 Created by Eduardo Kobra, the striking 32,300 square foot graffiti wall can be found at the Olympic Boulevard, located in pride of place along the Rio waterfront. A legacy of the 2016 games, its iconic imagery is truly a sight for sore eyes. If you’ve ever dreamed of stepping straight into a fairytale, then you must also make a stop at the Ilha Fiscal. The site of the last grand ball before the Brazilian revolution, this isolated island once housed the daintiest and most delicate of palaces, which today acts as a museum. A beautiful reminder of a lost empire, it still possesses the extravagant and exquisite style of bygone eras. Step inside and lose yourself for a little while. After all of your exploring, it’s fair to say you’ll have earned some downtime, so book yourself into Espaço Nirvana for the day. Known for its yoga and pilates classes, as well as its top class meditative treatments, it will give you the perfect chance to relax and unwind. Whilst you’re there, why not connect to the company’s Wi-Fi and take the chance to upload your amazing holiday snaps onto your social media pages, or else play a quick game of online video slots to help you switch off? Before you leave, there’s one last place you might want to pay a visit to but be aware that it can be a sobering experience: we’re talking about the Cemitério São João Batista. A picturesque labyrinth of the dead, it offers a fascinating yet formidable maze of graves, statutes, and mausoleums to explore. Dating back to 1852, it’s not only architecturally exquisite but also acts as the final resting place for some of the country’s most famous figures, from presidents to sports stars to musicians. Isn’t it time to book that trip?